While the handmade botanical project is popular among crafters all over the world, I am proud to say that the art of handmade flowers is something that has been around in our Malaysian craft culture for years, and is still in demand for local traditional weddings. We have Malaysian crafters like Priscilla Garden who is going beyond by modernizing Hantaran Kahwin (otherwise known as gifts or dowry exchanged in Malay weddings) while retaining a quaint touch of good old Bunga Telur. 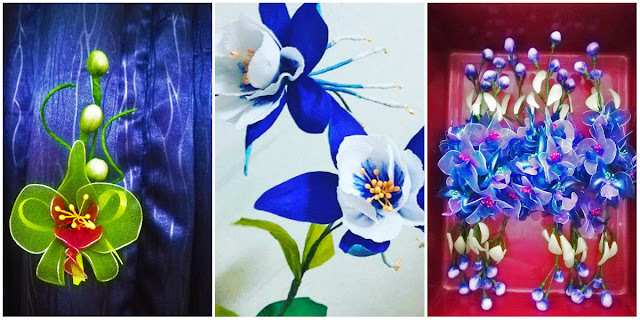 Though you may not have heard about her yet (now you will), Priscilla Garden, also known as, Priscilla Ang is a Malaysian handmade botanical crafter that specializes in making flowers with crepe paper, fabric and nylon stockings. 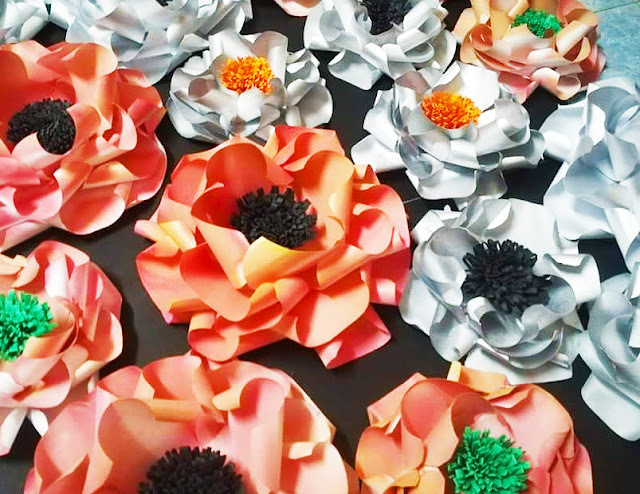 It is amazing how simple materials can be transformed into long-lasting flowers. Now located in Sabah, Priscilla Garden has brought her creative business with her to the land below the wind. 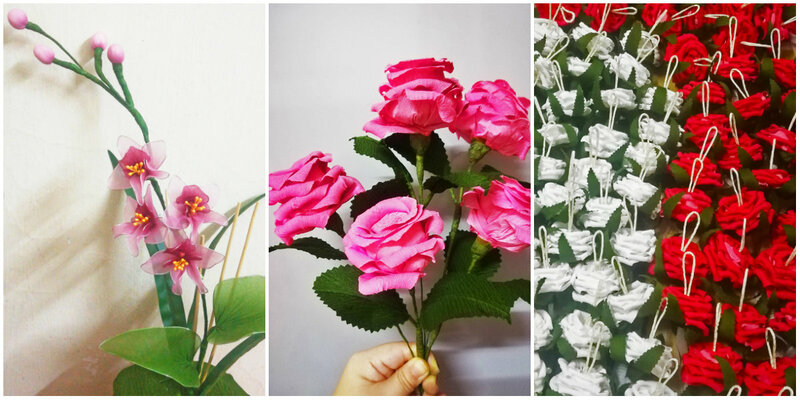 Some of the types of handmade flowers that Priscilla makes are Bunga Telur, Bunga Dulang or Hantaran Bakul, which are often used in traditional Malay weddings, as well as mini backdrops, corsages, boutonnieres, floral door gifts for other special occasions like Majlis Aqiqah (a tradition for babies). 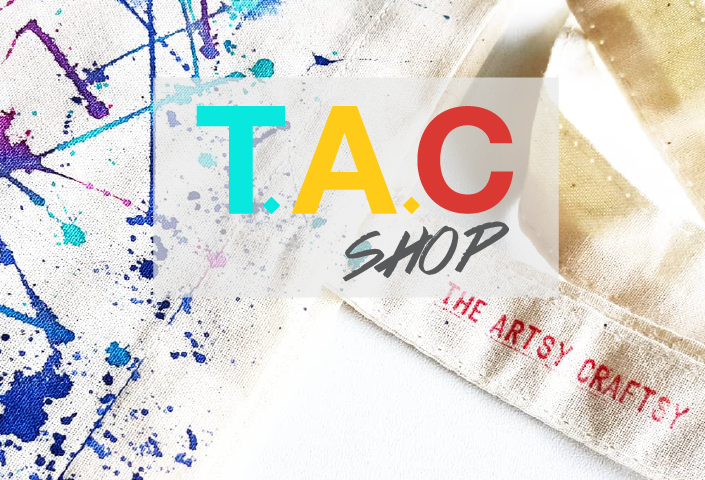 Orders are coming by request from other states such as Malacca, Kuala Lumpur and Johor Bahru. - Adults RM30 per person. Participants will be learning how to make paper flowers, nylon stocking flowers and clay-making flowers. 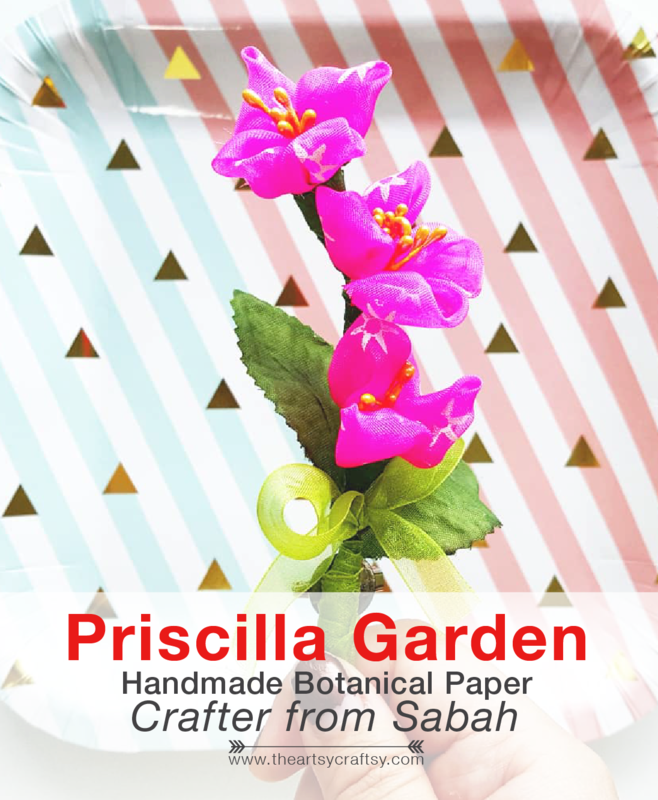 Priscilla Garden handmade botanical flower making classes and workshops are held in Sabah. 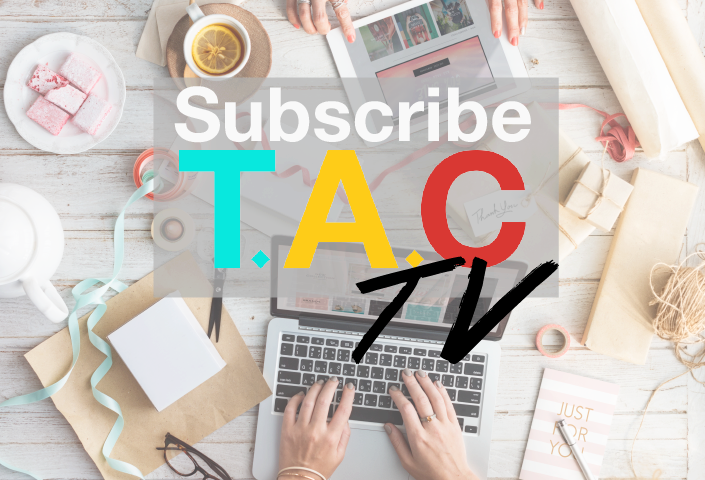 *This is a paid sponsored post. 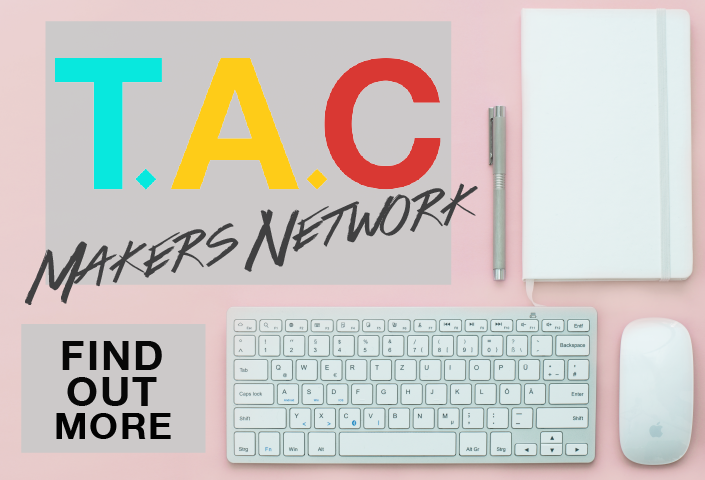 Email theartsycraftsy@gmail.com for creative lifestyle event coverage, arts & craft content, sponsored post, sponsored reviews or product placements, partner program/makers feature or to book a demo/workshop session.